Our legal system is complex, and without the appropriate knowledge about a few different key terms and concepts, it becomes even more so. When you’ve been in a car accident, the last thing you want to be sorting through is a bunch of definitions and terms. 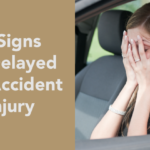 Having a little bit of foreknowledge (hopefully with the help of this article) can go a long way in ensuring that you’re appropriately compensated after an accident. Before we dive into the difference between no-fault and fault-based auto insurance states, there’s a few terms it’ll be important to define in advance. Tort – Tort law is designed to protect people from the wrongful actions of others. It’s an area of civil law, which is defined below. Tort cases revolve around one side attempting to prove the wrongful action of the opposite side. Not all tort cases involve criminal action, but many do. Civil Law – Usually deals with wrongful actions between private parties. Criminal Law – Deals with wrongful actions between one party and the state. Fault – Fault refers to negligent or intentional failure to act responsibly in a situation that demands responsible action. Many insurance claims revolve around determining fault. In no-fault states, whenever a car accident occurs, fault is irrelevant when determining compensation for both parties. After an accident, you submit your claim to your insurance company, and then they compensate you for medical bills and any lost income due to having to recover after the accident. Sounds good, right? Less paperwork, less time, quicker resolution. However, in some cases, no-fault claims can result in the victim of an accident being given less money than is required for settling all the bills. You are not necessarily guaranteed a full settlement, and you are generally not allowed to sue for damages related to pain and suffering as you might be in a traditional tort-based fault state. 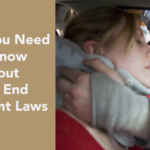 In some states, the levels of negligence that resulted in the accident are compared between all of the drivers/parties that were a part of the accident. Often this results in a percentage breakdown. If say you were determined to be 20 percent responsible for an accident and the other driver was determined to be 80 percent responsible, you may seek 80 percent of the relevant damages from the other driver’s insurer. Some states prevent compensation from another driver’s insurer if you are found to be more at fault than they are, typically in situations where you are found more than 50 percent at fault. In this mode of determining negligence, it’s an all-or-nothing affair. In order to be compensated, you must be determined to be entirely faultless. District of Columbia – In order to opt out of DC’s no-fault system, you must exceed set monetary and injury thresholds. Contact a local attorney for more details. 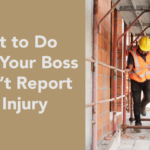 Florida – No fault as stipulated in this article, but lawsuits may occur in instances where serious injury occurs, as defined by the state of Florida. Hawaii – In order to step out of the no-fault system in Hawaii, your injuries must exceed the limits of your personal injury protection insurance policy or an accident results in permanent loss of a body part and/or function. Kansas – You cannot claim pain and suffering in Kansas, though it does have a comprehensive system of compensation in a no fault claim. Kentucky – In Kentucky, claimants may opt out of the no-fault system to sue under tort law. 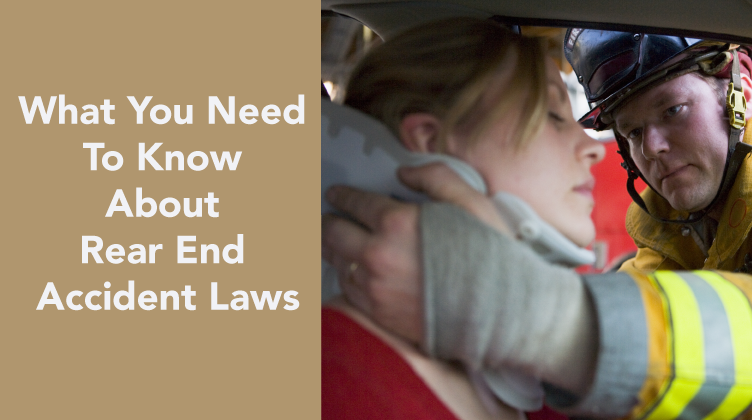 Massachusetts – In order to opt out of MA’s no-fault system, you need to have incurred at least $2,000 in medical expenses and/or suffered a life-altering injury or disfigurement. Michigan – Michigan makes it difficult to opt out of the no-fault system, so doing your own research in this regard will help you make a better claim. Minnesota – to step outside of Minnesota’s no-fault system, you must have incurred at least $4,000 worth of medical expenses and/or suffered at least 60 days of disfigurement or injury that was injurious to your life. New Jersey – New Jersey has several specific instances where someone may opt out of no-fault, including significant scarring, significant disfigurement, and several other categories of personal injury. New York – New York and New Jersey share similar no-fault opt out requirements. North Dakota – to step outside of North Dakota’s no-fault system, you must have incurred at least $2,500 worth of medical expenses and/or suffered at least 60 days of disfigurement or injury that was injurious to your life. Pennsylvania – Pennsylvania allows you to completely opt-out from its no-fault systems, and insurers are required to notify drivers of this fact. Utah – to step outside of Utah’s no-fault system, you must have incurred at least $3,000 worth of medical expenses and/or suffered specific serious injuries. If you’re in an accident and you live in a no-fault state, you should be in conversation with your insurance company, who will work to give you appropriate compensation. 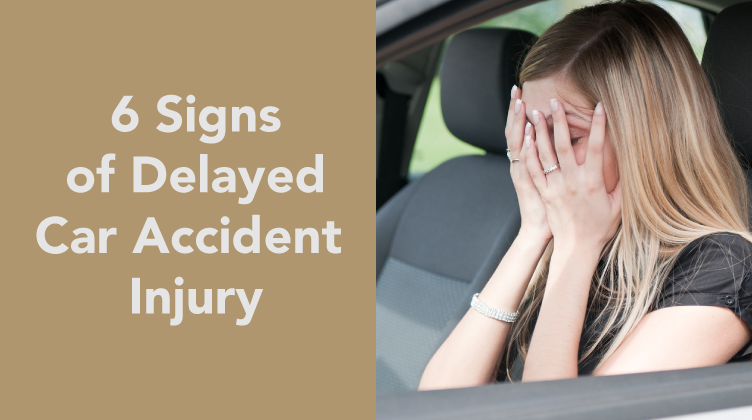 However, many times, state laws or other insurance company policies will get in the way of you receiving just compensation, especially if you’ve been injured beyond the bounds of a no-fault claim. As with any car accident, ensure that you’re documenting as much as possible about the accident itself and the subsequent and related medical treatment and financial hardship you’re experiencing. Should you need to proceed to civil court or enter negotiation with legal counsel with your insurer, the more documentation you have, the better. If you find yourself injured or financially devastated after a car accident, and you don’t feel that you’ve been compensated fairly, we can help. Get in touch with our personal injury group to be paired with legal counsel that can help you get the support and financial restitution that you need to be healthy and happy.